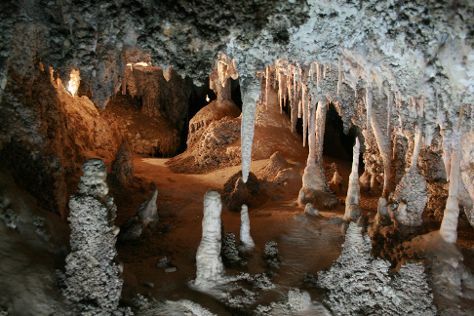 Visiting Jenolan Caves and Wentworth Falls will get you outdoors. Next up on the itinerary: take in the awesome beauty at Blue Mountains, pause for some photo ops at The Road Builders Memorial, get a dose of the wild on a nature and wildlife tour, and get to know the fascinating history of The National Pass. To see other places to visit, reviews, maps, and tourist information, go to the Katoomba itinerary planner . If you are flying in from United States, the closest major airport is Sydney Kingsford Smith International Airport. Expect a daytime high around 82°F in November, and nighttime lows around 58°F. Finish up your sightseeing early on the 23rd (Sat) so you can travel back home. Kick off your visit on the 24th (Sun): kick back and relax at Seventy-Five Mile Beach and then contemplate the waterfront views at Lake McKenzie. Get ready for a full day of sightseeing on the 25th (Mon): take a peaceful walk through Central Station Rainforest and then contemplate the waterfront views at Wanggoolba Creek. Plan a Fraser Island trip in moments using our itinerary builder. Do a combination of train, flight, ferry, and car from Katoomba to Fraser Island in 10.5 hours. Alternatively, you can do a combination of car and ferry; or do a combination of train, ferry, and car. Traveling from Katoomba in November, Fraser Island is somewhat warmer at night with lows of 65°F. Wrap up your sightseeing by early afternoon on the 26th (Tue) to allow time for travel back home.